That statement is going to make me real popular, right? Any criticism of Robert Mueller for many people equals support for President Trump. But it doesn’t, and Mueller really is a coward and a liar, and it’s not hard to make that case, it’s even easier than how he makes his cases, because we can actually prove ours. We also don’t have to pervert the law, but he does. Robert Mueller is a coward because he again, in his indictment of Roger Stone last week, makes claims against people who can’t defend themselves, and who moreover have in at least one case, that of Julian Assange, previously and repeatedly denied those claims. And Robert Mueller’s a liar because many of his claims are evidently not true; but though he will never be able to prove them, and he knows it, he still makes his ‘case’ based on them. No, Mr. Warner, that is sort of the exact point here. It is not clear. Nor is it true. And you know that, sir. and who is a coward? this thread should be in humor section, perhaps was meant to be humor? But earning a purple heart and bronze star does. Shirking the draft with a made-up ailment certainly does not make one a hero. 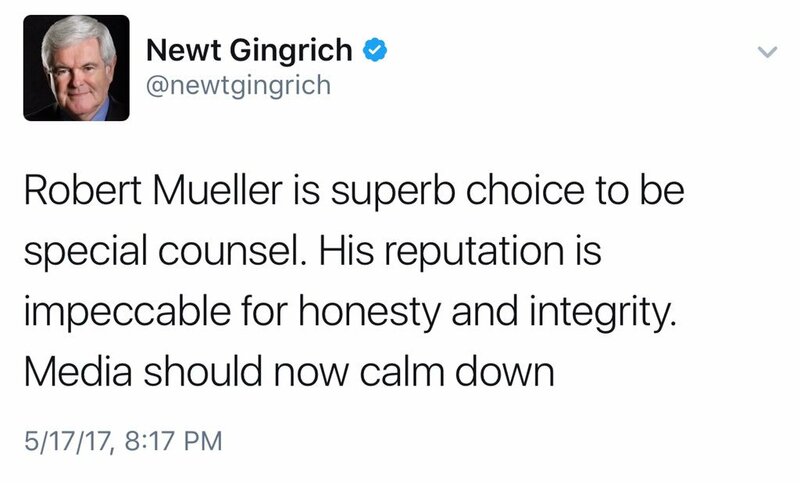 Calling Mueller a coward is idiotic, wouldn't you agree? 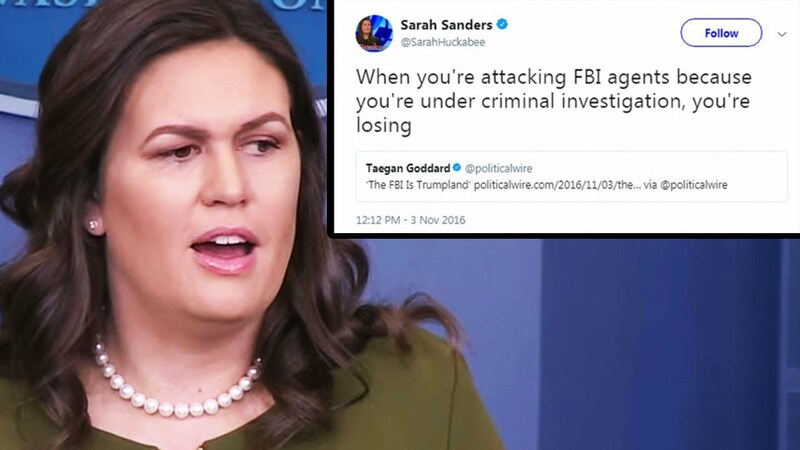 Calling Mueller a coward is idiotic, wouldn't you agree? --And what about someone who steals another person's identity. Do you have any opinion on that? Morning Glory, you take this forum much too seriously, as you wish to shift off-topic to a personal tomfoolery which I decline to engage in. On topic, do you believe Robert Mueller to be a coward considering his war record? But earning a purple heart and bronze star does. Not really. You can get a Bronze Star for meritorious service. There was no mention of a "V Device". A Purple Heart just means you zigged when you should have zagged or forgot to duck. One does not earn a purple heart from staying home on a fraudulent deferment and enlisting with knowledge of the possibility of being placed in a combat situation does not point to cowardice, in my humble opinion. Your opinion is noted, but it doesn't change the facts. The Bronze Star is not an award for valor. It can be, but when it is, it is supplement by a "V Device". He could have gotten a Bronze Star for almost anything his chain of command deemed to be "meritorious". Without seeing the citation, there is no reason to assume was "heroic" in any way. The Purple Heart means he fucked up. He did something wrong and got injured as a result of it. At Bragg, we used to refer to it as the "I forgot to duck badge". perfectly, why Mueller is a coward and liar. 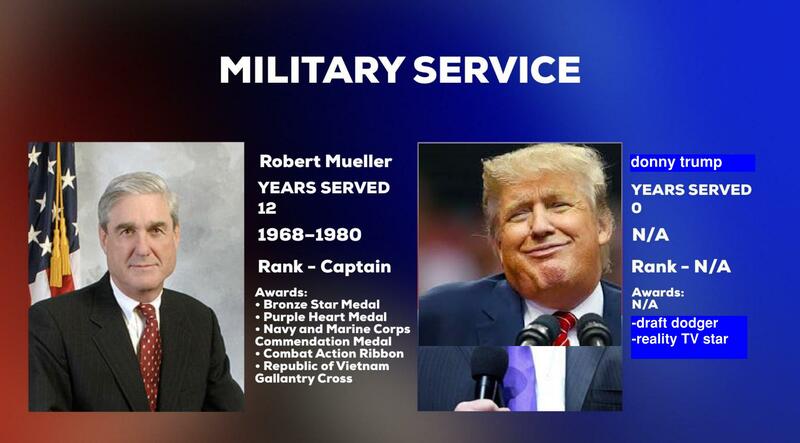 Nothing to due with Mueller's military service. Pepsi threw that red herring into the conversation. Let's not forget Robert Mueller was respected by both Right and Left before he began investigating #TrumpRussia. Page created in 1.209 seconds with 34 queries.